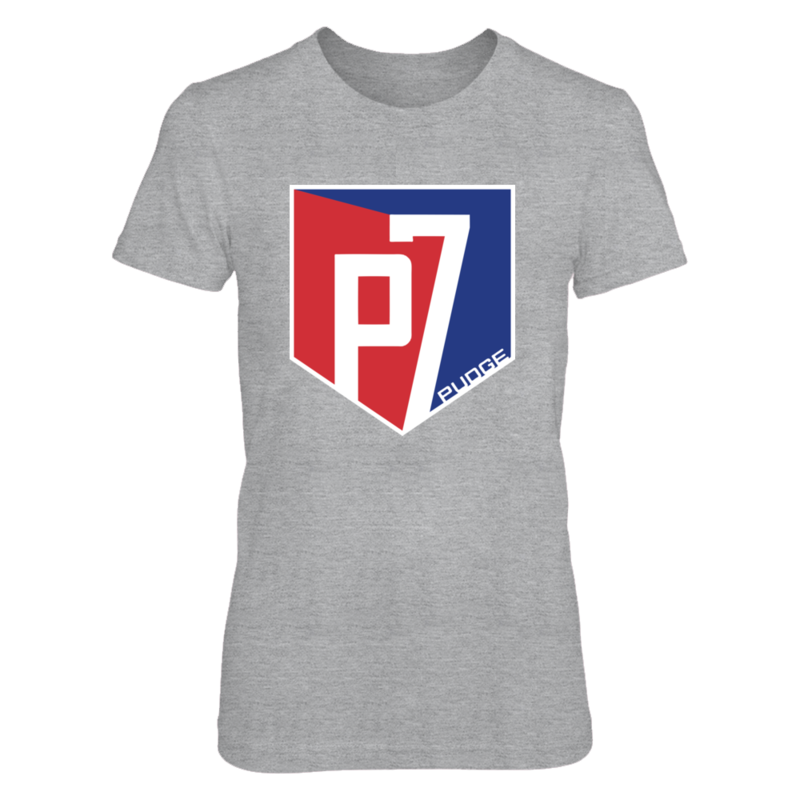 Each IVAN &QUOT;PUDGE&QUOT; RODRIGUEZ PLAYER CAMPAIGN: Pudge Rodriguez – Logo fanatics design is custom-made and printed when the countdown ends. Popular designs may be available on our site after the campaign! « NEBRASKA CORNHUSKERS: I Bleed Nebraska Scarlet and Cream!